Dog, cat, hamster, or even horses, after our meet-n-greet, where we get all the instructions needed for your pet, we will come to your home for daily play visits, potty breaks, feeding, medicine, overnight pet sitting, exercise or dog walking. Our dog walks and dog runs are a recurring service available any day of the week to help make sure your dog gets plenty of exercise. Note: we don’t run dogs in temperatures over 90 degrees or with lightning storms. We come to your home in the early evening and implement your normal routine of feeding, playing and care. We also bring in the mail, rearrange lights, blinds or curtains, water plants and other special requests. We provide pet sitters to help take care of your cat, dog, horse or other animal while you are away. 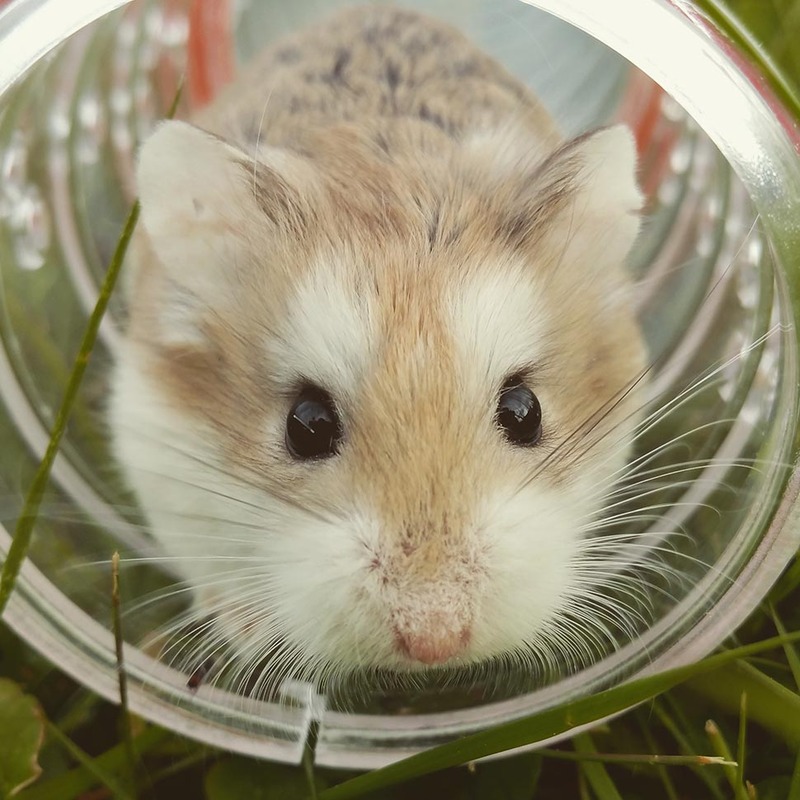 Each pet sitting visit can consist of changing the water, exercising, feeding, turning on the TV, turning lights on and off, watering plants, we do our best to make sure your home and pet are well taken care of. You can rely upon us instead of family, neighbors and friends. Your home will look lived in while you are away. You will have peace of mind knowing that your pets and home are in caring, capable hands. Safe Doggy will come to your home for daily play visits, potty breaks, overnight pet sitting, exercise or dog walking. We can also provide transportation to save you time by taking care of that vet or grooming appointment. Safe Doggy makes going away "worry-free" - I know my cats are in caring, responsible hands. Just a quick note to thank you for the pet service a couple weeks ago. Paul was great- kept me informed and sent me pictures of the dogs. I will be using you again in the future. Linda and Tracy have done a great job of looking in on, feeding, and cuddling with pets while I’ve had to do quite a bit of traveling over the last several months. They are professional, reliable, accommodating, prompt and friendly. I can’t say enough good things about them and Safe Doggy. I recommend them very highly. Scheduled a no obligation, free, meet-and-greet.